LONDON â June 30, 2015 â Students from 13 universities across the U.K. will compete in a fly-off to determine the winner of this year's Institution of Mechanical Engineers' Unmanned Aircraft Systems (UAS) challenge competition. The competition is being sponsored by Northrop Grumman Corporation (NYSE:NOC) as part of its global initiative to encourage innovative thinking in engineering and technology among today's youth. Undergraduate teams of young engineers participating in the UAS Universities Challenge are required to undertake the full design and build of a UAS and to demonstrate its operation in a humanitarian supply mission scenario. 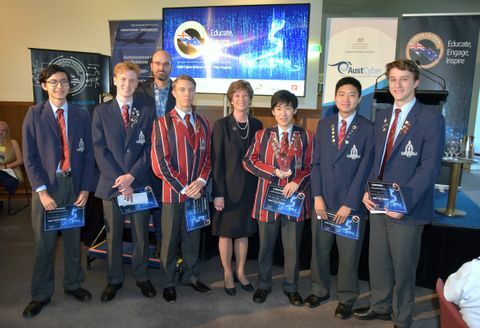 Each team will give a presentation on how they have developed their UASs before taking on the other teams in a 'fly-off', where they will be challenged to transport a package as accurately and rapidly as possible. The system must operate autonomously performing a series of tasks such as area search, navigating waypoints, accurately dropping a payload and returning to base via a defined route. Teams are are also tested on the commercial viability of their solutions throughout the competition in what is becoming a highly competitive UAS market. The fly-off takes place July 1-2, at Bruntingthorpe Aerodrome and Proving Ground near Leicester. "Unmanned capabilities have been transformational in the past decade and have a wide range of proven applications not just in defence but also in areas of environmental monitoring, humanitarian relief, search and rescue and disaster relief operation," said Andrew Tyler, chief executive Europe, for Northrop Grumman. "By sponsoring and mentoring university students in UAS technology projects such as this, we hope to help them learn practical engineering skills for industry and inspire them to become the country's future engineers, scientists and technicians." Through participating in the Challenge students will also gain valuable experience which will allow a smoother transition into industry after graduation. 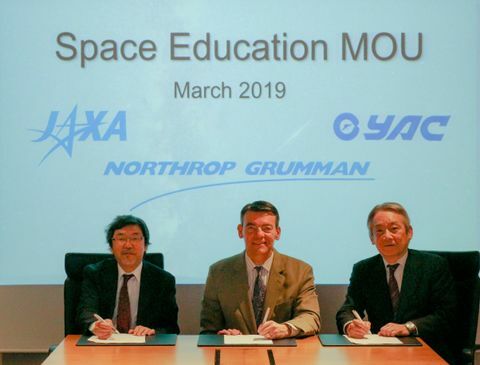 Northrop Grumman is committed to building partnerships with education in the areas of science, technology, engineering and mathematics (STEM) programmes at schools and universities. The company supports a diverse range of educational programmes in countries around the world focusing on promoting science, technology, engineering and mathematics.